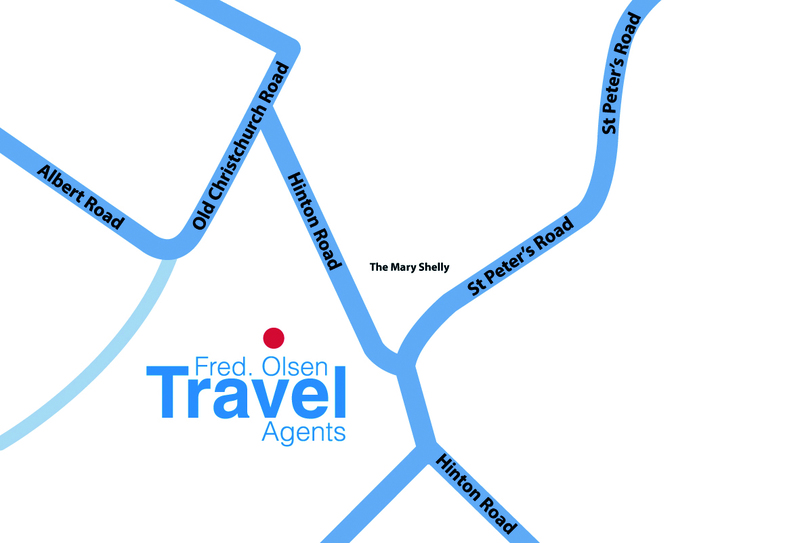 I have used Fred Olsen for all of my family travel plans since they opened a branch in Westbourne, Bournemouth. I transferred my allegiance to the Beales outlet when it opened in order I might have continuity with the young lady, Beth Pearce, who has been unstinting in her efforts to ensure my family and I have the correct product to perfectly suit our needs for a number of years. I, first, had the fortune to encounter Beth when she was employed by a, now defunct, travel agent and I have had nothing but high praise for her since that day. 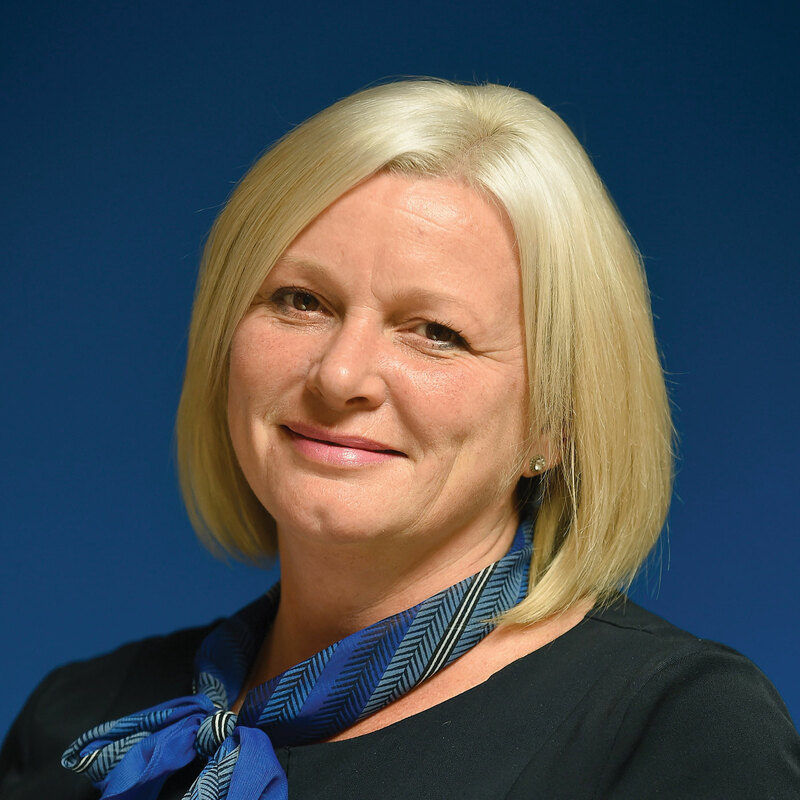 I have set Beth a few 'challenges' that she has always efficiently dealt with and her beaming smile of welcome makes one feel, more, a member of the family than a customer. In 2017 Beth has arranged three holidays for my family and I and we are looking ahead to 2018 when, all things permitting, we will continue to work with Beth. The location of this outlet is a bit out of the way and must suffer from a lack of passing footfall. However, this hurdle will be overcome as the high reputation of Beth and her colleagues spreads around Bournemouth. To summarise : a highly professional and efficient outlet that is a credit to the name of FRED OLSEN.